Known for their love of travel and all things new, Aussies truly don’t need a spectacular incentive to visit a new place. 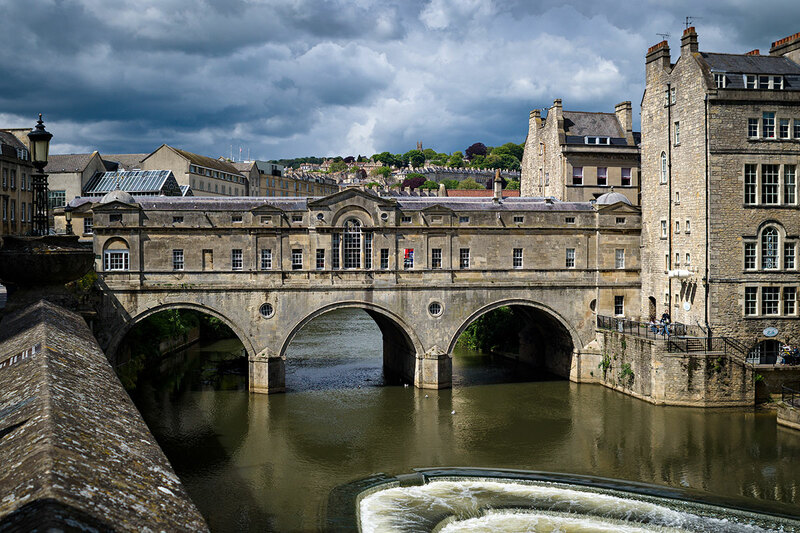 But certain spots such as Bath, hold a special appeal for this globetrotting population to flock there, and while some of the listed reasons apply to the rest of the world as well, it seems they are at the core of every Aussie’s desire to experience the unique spirit of Bath! 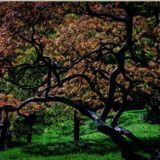 If there’s anything Aussies adore more than brunch and surfing, it’s nature in its most preserved, pristine form, and the many parks and gardens in Bath are ideal for nature-loving Australians. How could they miss the opportunity to visit the famous Sydney Gardens, the only 18th-century pleasure gardens that can be found in England? 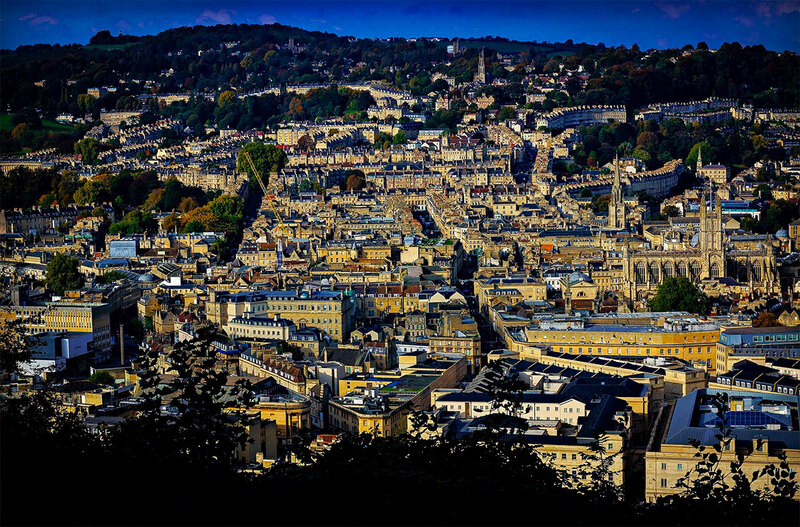 The beautiful Alexandra Park offers a splendid walk just on the edge of the city, and a breath-taking panoramic view of Bath, while the hilltop-perched Prior Park ensures a serene escape from the city crowds and a perfect history lesson on the surrounding area and its rich architecture. 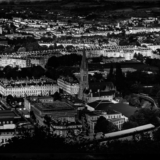 As a UNESCO-heritage site, the city of Bath is in its entirety a treasure trove of history, and versatile tours allow you a glimpse into the many stories of its development. The contemporary equivalent of a scenic city tour for a fun-loving Aussie is the Bath pub crawl, which is a unique opportunity to taste some of those continental lagers and other brews unknown to their taste-buds. 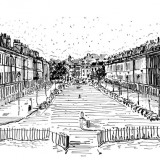 Then again, not a single stroll through the streets of Bath can go without being in absolute awe of the local architecture: from residential buildings, marvellous Georgian architecture represented best in the 30 terraced houses called the Royal Crescent, to its iconic Pulteney Bridge above the River Avon. 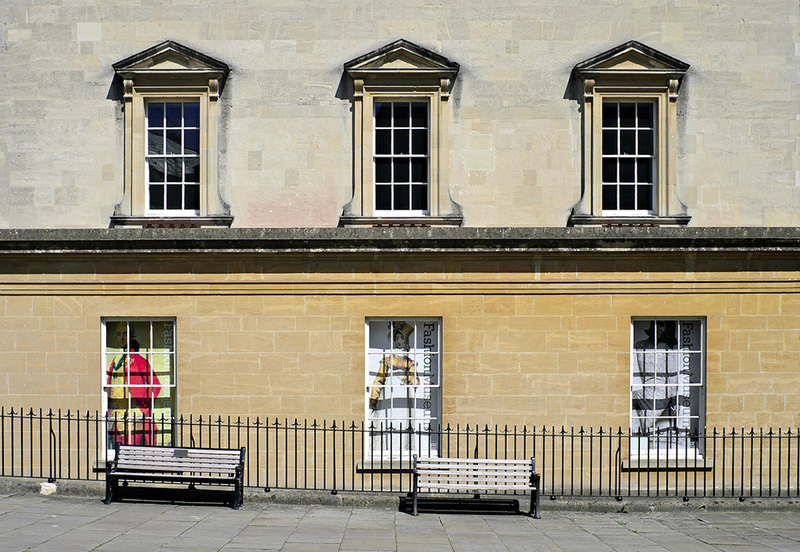 For all its well-preserved landmarks, Bath is not a city stuck in its past, and its modern-day spirit blended with its love for its roots gives it an eclectic, timeless vibe every Aussie can appreciate. 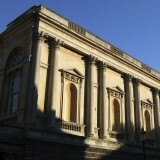 If you’re a fashionista, you’ll love the Bath Fashion Museum with its diverse collection of contemporary and Victorian and Georgian garments. 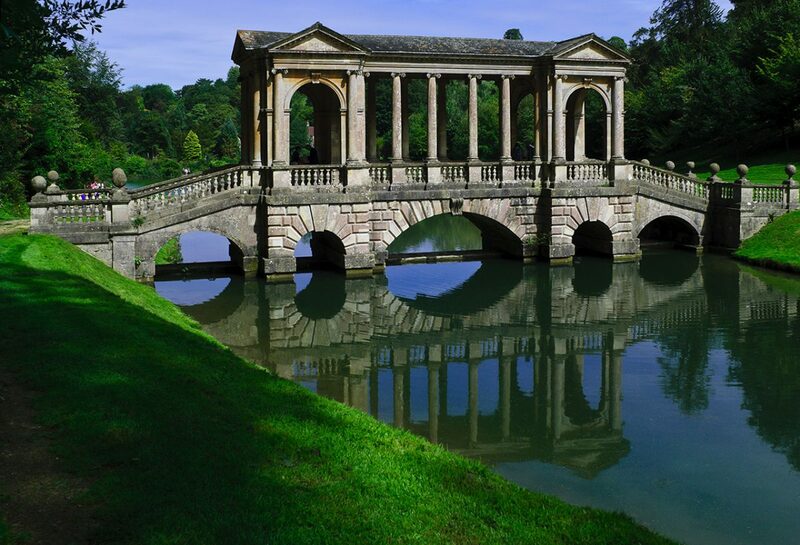 Travel back in time, no less than 2000 years, and experience the unique Roman Baths, which include a museum, the Bath House ruins, the Roman Temple and the Scared Spring, along with an attached restaurant, making it a must-see for all Bath visitors. 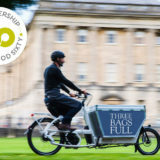 Known as the foodie nation, Australians appreciate a dining scene that includes both local and international delicacies – and Bath will not disappoint. From locally brewed ales and artisan beverages you can taste at the Bath Brew House, to informal eateries such as Clayton’s Kitchen at The Porter, the city is a dream-come-true for all gourmets. 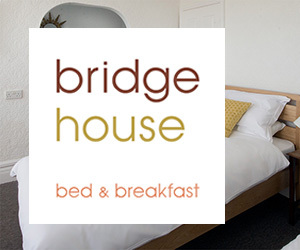 A number of affordable, upscale and shared accommodation options are another key attraction, and since Aussies like an up close and personal experience, finding flatmates from the area is another way to get a more intimate glimpse into Bath’s way of life. While it’s difficult to persuade an Aussie that there’s anything better than their Hunter Valley Semillon, they are an eager bunch to try other vintages. Bath in particular has a passion for this godly beverage, and many restaurants have a wine menu to which even the pickiest connoisseurs would tip their hat. 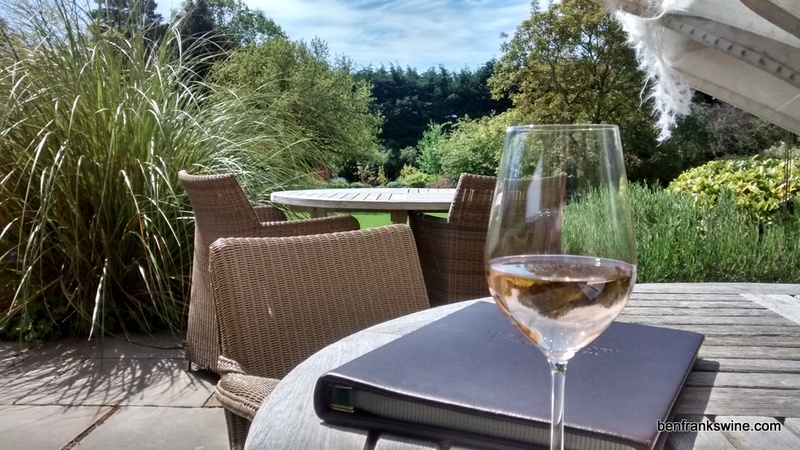 The Bath Priory Hotel is at the very top of the list for all wine aficionados, as their menu is as fickle as the seasons, in order to keep things interesting and delicious. The Chequers even serves Australian classics such as St Hallett, so you can indulge in some nostalgia over a rich meal. 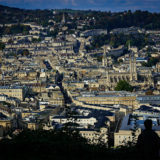 From sumptuous smaller events such as wine-tasting, charity-oriented walks such as Walk of Life, all the way to their Comedy Festival, Bath has a wide range of events that are equally appealing to the locals as to the visitors. 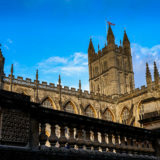 Since Aussies and the English share their love for all things funny, as well as their passion for tasty delights, many of these festivals are a reason enough for them to come to Bath and enjoy the crowds, the art and the novelties. As a locally-oriented, eco-friendly nation, Australians will support sustainable fashion-makers, artisans and food stores in a heartbeat. 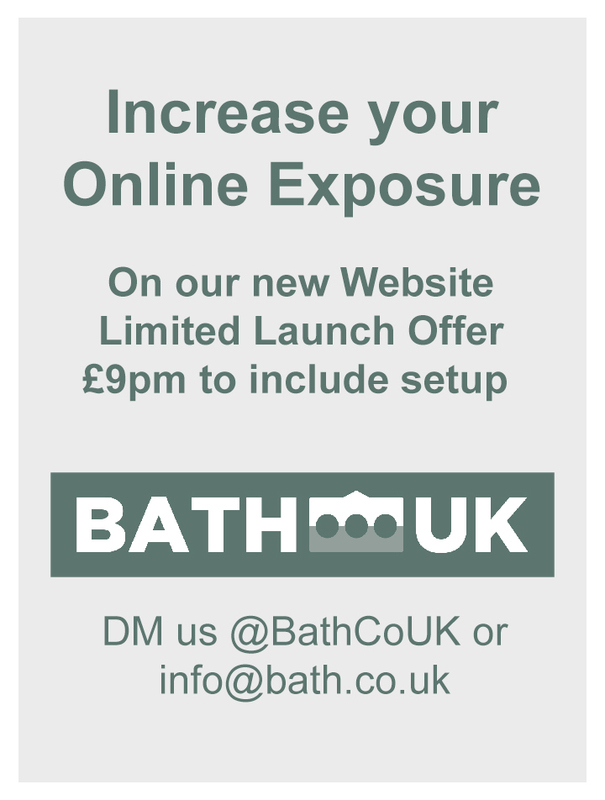 And Bath is a whirlwind of independent stores that offer authentic clothing pieces, handmade goods and locally-sourced items. 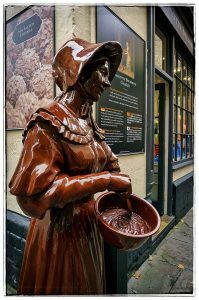 If you have a sweet-tooth, then a visit to the Charlotte Brunswick chocolatery is a must, while if you’re looking for a memorable, unique souvenir to wear for years to come, stop by Waller & Wood in the very heart of the city.